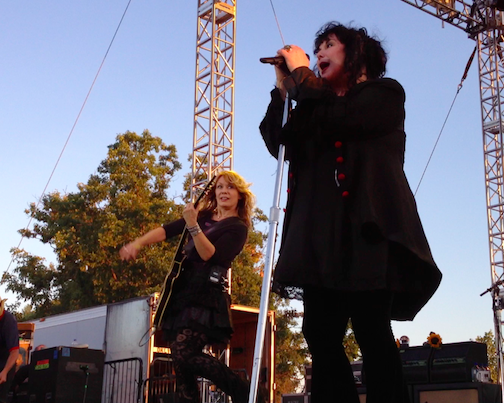 Ann and Nancy Wilson brought their band, Heart, to Artpark's "Tuesday in the Park" concert series on July 24. 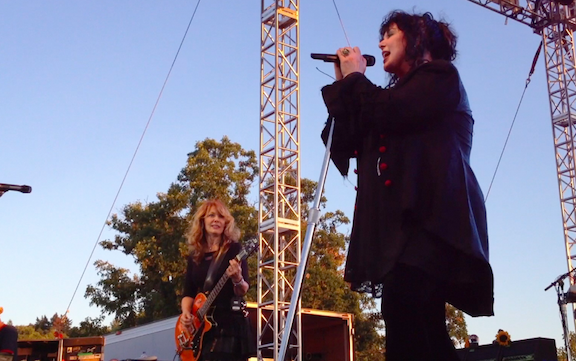 Before a sold-out crowd of 10,000, the group performed songs from its new album, "Fanatic," as well as hit songs such as "Magic Man," "What About Love," "These Dreams," "Alone," "Crazy On You" and "Barracuda." The opening act was The Bruce Wojick Band, featuring Bruce, Jamie Holka and members of klear.